Canadian jazz vocalist Deanne Matley’s reputation just keeps growing. Known for her pure but powerful voice, her way with a vocal line, and her ability to swing hard, emote softly, and connect with her audience, Deanne has made a name for herself across Canada and beyond. Her five albums, with songs ranging from standards to pop Christmas favourites, have earned her spots in top jazz playlists in Canada, the United States and Europe, and in the hearts of listeners around the world. 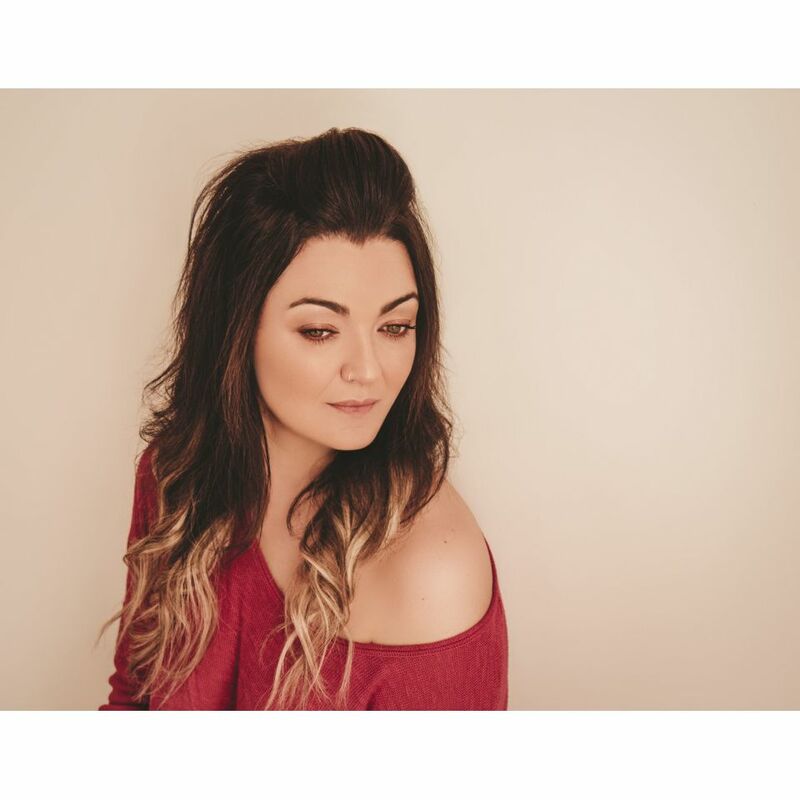 Deanne is a flexible performer in both English and French, who’s as comfortable in front of a big band on a festival stage as she is singing with a trio in an intimate club space. She’s wowed audiences at jazz festivals and clubs in Canada, France, and as far away as Ulaanbaatar, Mongolia. Deanne has shared the stage with jazz greats including Larry Koonse, Bryan Lynch, Matt Catingub, Tommy Banks and Al Kay. 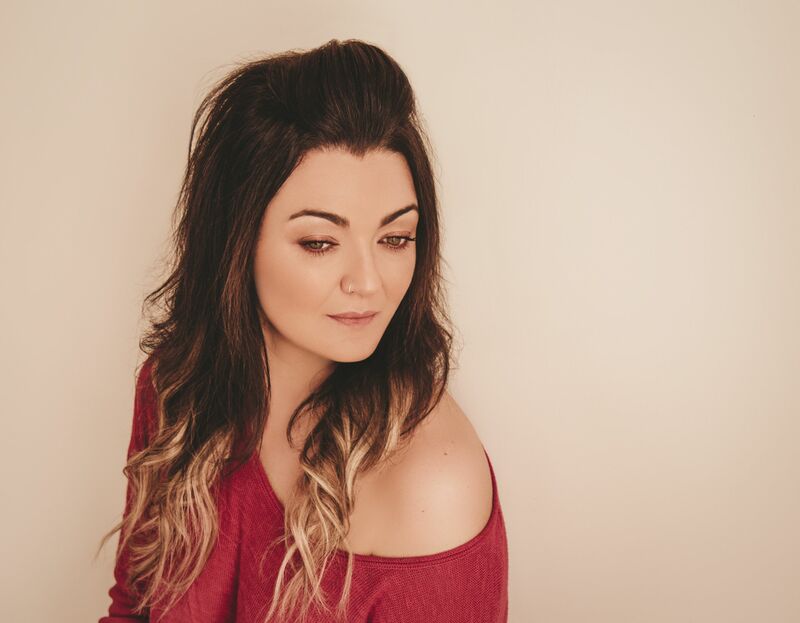 She’s featured in the September 2018 edition of Downbeat, and was a 2018 nominee as the “Industry Person of the Year” for the YYC Music Awards in her hometown of Calgary. 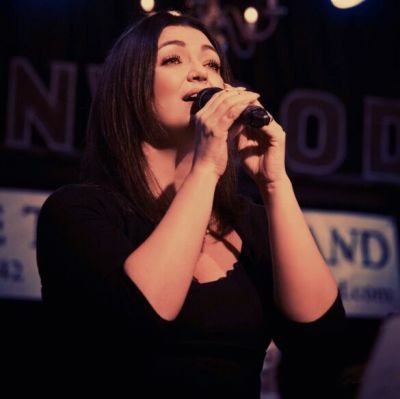 A singer since childhood, Deanne studied at the Berklee College of Music, the Banff Centre for the Arts, and the Stanford Jazz Institute both before and after launching her career as a jazz vocalist. 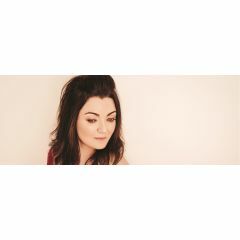 She performs a jazz-focused but eclectic repertoire with combos of all sizes, including her own Deanne Matley Trio, in Montreal, Calgary, and Europe. Deanne’s latest and most ambitious album, Because I Loved, an emotion-driven combination of original songs and exquisite, heartfelt jazz and pop covers, came out in May 2018. Distributed by Distribution Select, the album features well-known Montreal artists Ranee Lee (vocals), Jim Doxas (drums), Paul Shrofel (piano) and Adrian Vedady (bass), joining Deanne in an artistic tour-de-force.